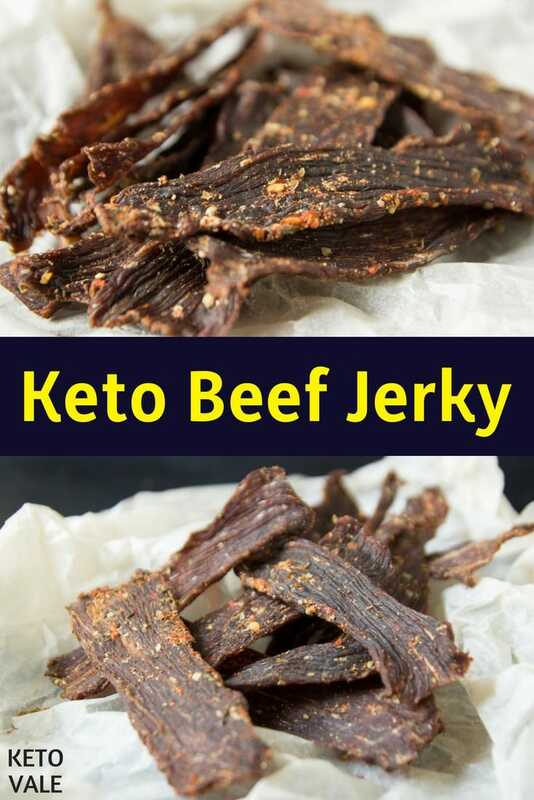 Beef jerky is one of our favorite keto snacks! It’s simply so delicious! The problem? Store-bought jerky usually has a lot of added sugar, which makes it not keto-friendly, unless you know where to find sugar-free beef jerky brands. 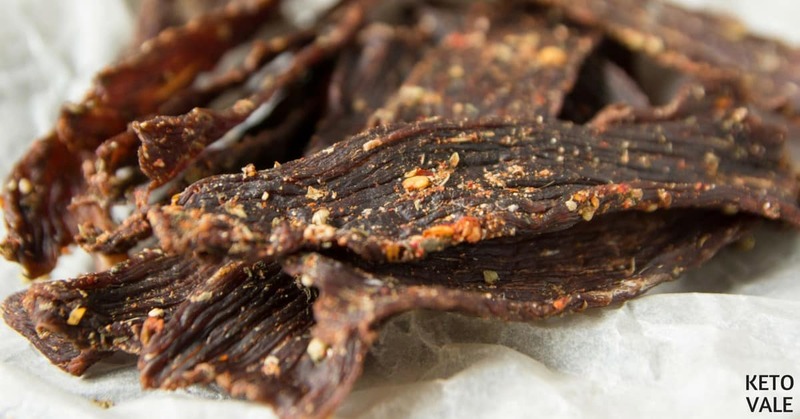 Today we will show you how to make a basic keto-friendly beef jerky from home. 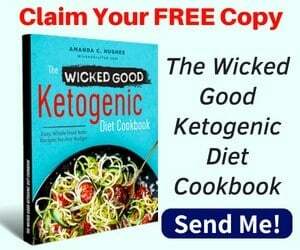 At first glance, this recipe might look complicated and something that only molecular gastronomy chefs could make but with a little hope from you and our support – it will turn into a great keto snack or side dish that can remain in your fridge for a while and will always come handy while cooking and decorating other ketogenic recipes. 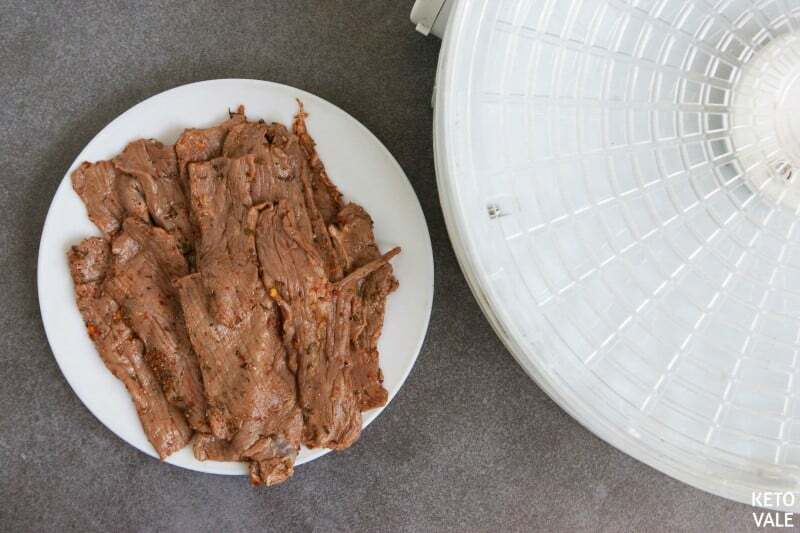 The key to this recipe is quality beef meat and of course, your patience when working with a dehydrator. For about 4 hours, you should keep in check with those meat strips because some may dry faster than others. Plus, it depends on the type of meat, the result may be a little different every time. 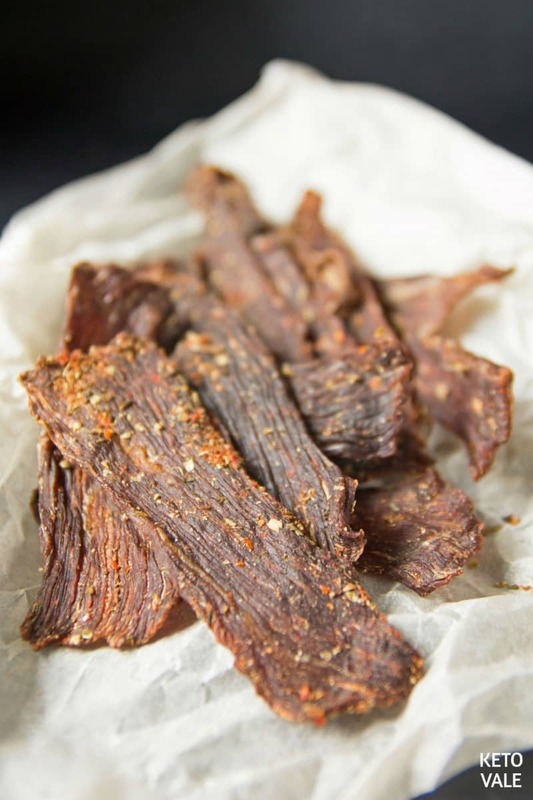 Our marinade with a base of vinegar, garlic, and paprika is the classy version and what’s most of Jerky from the store is marinated with. 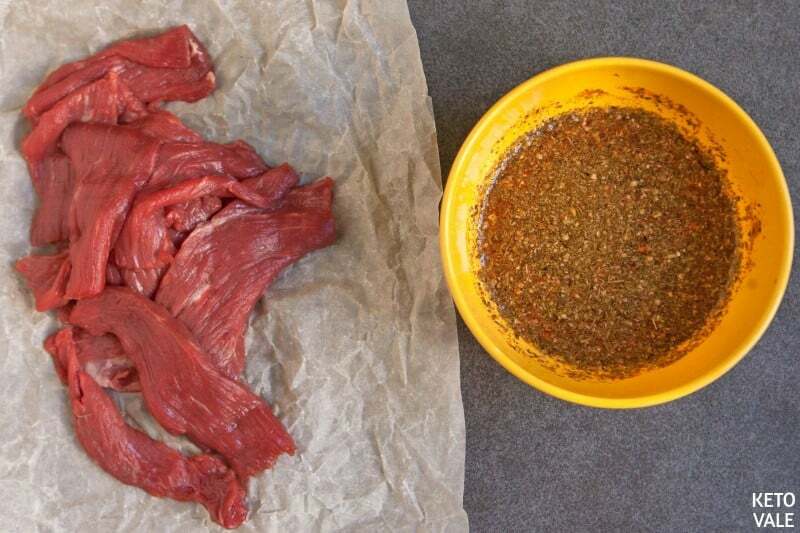 Of course, you’re welcome to experiment with this marinade, changing propositions and adding new seasoning, to create a completely new marinade, or maybe you have your signature marinade that you use for summer BBQs. 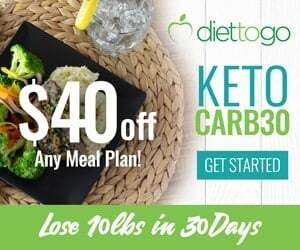 You can also add some keto-friendly sugar substitutes if you like it to taste a bit sweet as the store-bought products. 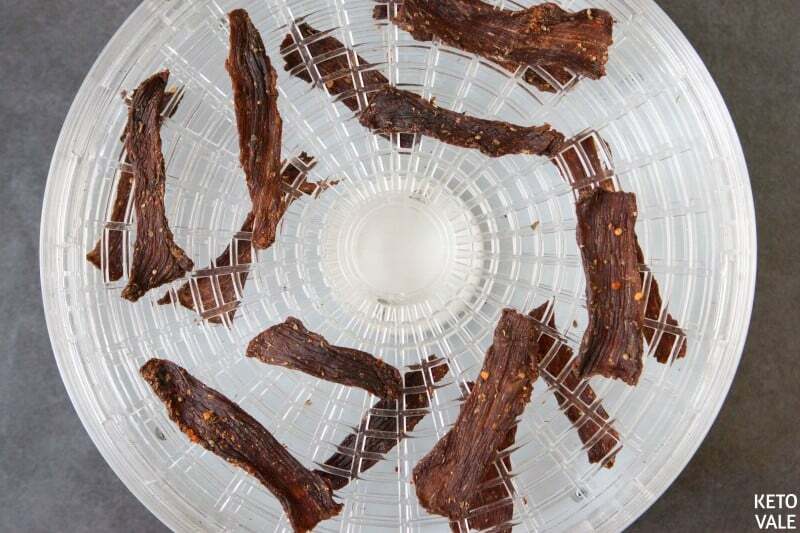 Looking for a good beef jerky dehydrator for this recipe? 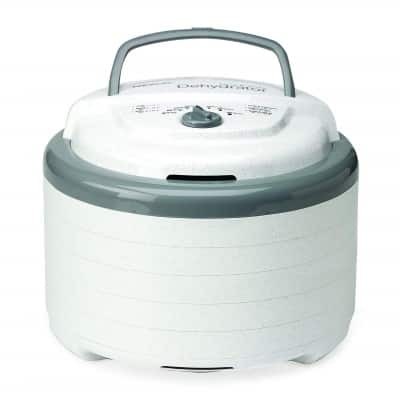 Try this Nesco Food Dehydrator! Slice the beef against the grain into medium-size strips. 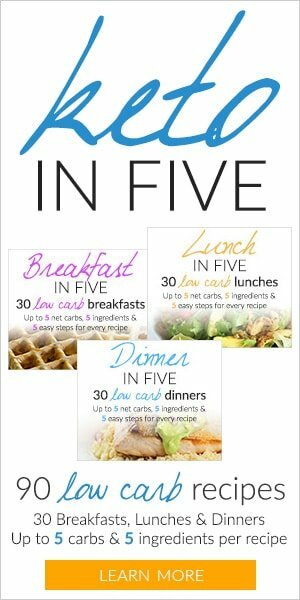 You should use lean beef for this, such as round steak or flank steak. Add all marinade ingredients in a bowl and mix well then transfer to a ziplock bag. Add meat into the zip bag and mix well. Chill it in the fridge for at least 6 hours to make sure the marinade is well-absorbed into the meat. Remove the meat after marinating and drain the liquid. Place each meat slice on the dehydrator racks and make sure they don’t overlap each other. Dry for 4 hours at 160F-170F. Once done, turn the dehydrator off but still leave the meat on the racks for 1-2 hours to cool. 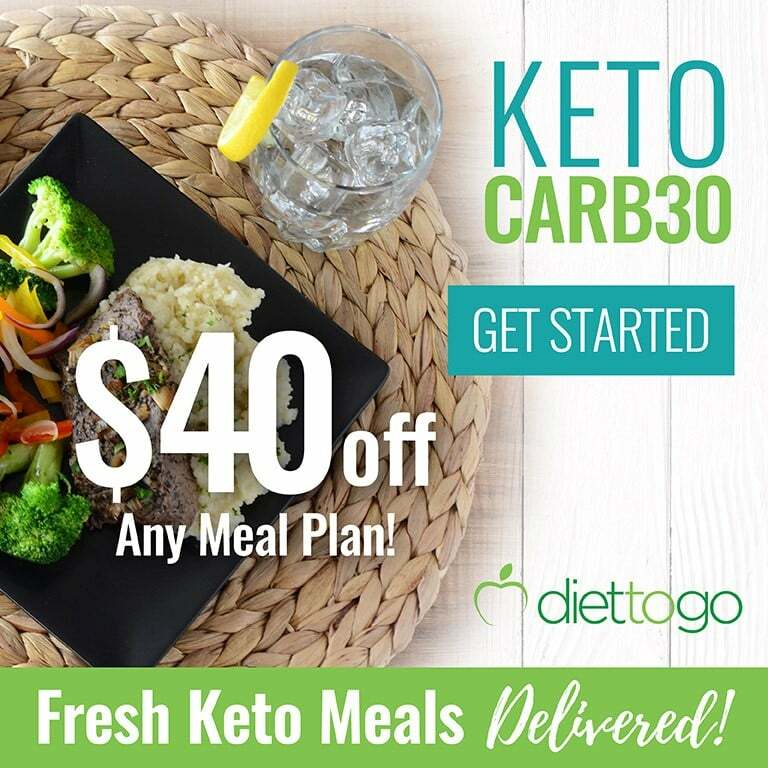 Store in a ziplock bag for up to 10 days to serve! Slice the meat into medium-size stripes against the grain. In a small bowl mix all marinade ingredients and transfer the mixture to a ziplock bag. Add the beef stripes and shake well. Put the bag with beef in the fridge and marinate for 6-24 hours. Drain the beef after marinating. Put the meat on the dehydrator racks and make sure the stripes don't touch each other. Dry on 160F - 170F for 4 hours. Then turn the dehydrator off, but leave the stripes on the racks to cool for a few hours. 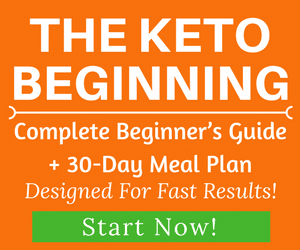 Store in a ziplock bag for 8-11 days.